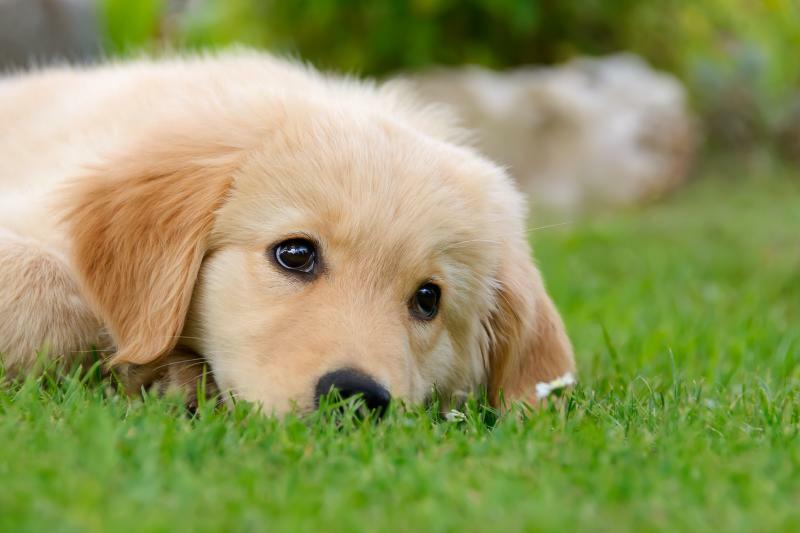 golden retriever cachorritos. . HD Wallpaper and background images in the Golden Retrievers club tagged: golden retriever puppies photo.